Home Advocacy Entertainment Event GenSan Happening Information Journal Music News Party Personal Random Show SoxBlogger Style Tips Tour Trending Sarangani Bay Festival 2015: Official Dates Revealed! 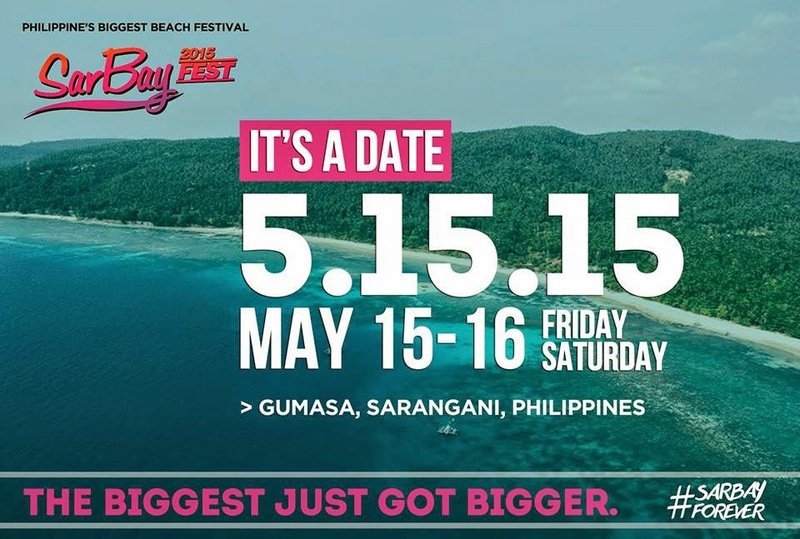 Sarangani Bay Festival 2015: Official Dates Revealed! It’s a date for the biggest, the wildest, the wettest and the most anticipated beach party in Mindanao. On this summer 2015, Sarangani Bay Festival is gearing for another year of remarkable celebration that would definitely cap all summer parties in the country. The SarBay’s breadth of experience, fun and merriment unveiled this year’s official dates, May 15 and 16, 2015. Sarangani Bay Festival 2015 or SarBay 15 is now turning 10! – And to official open the first decade of celebration, the Sarangani Tourism Council and Sarangani Bay Festival organizing team proudly uploaded a video teaser that would surely make you trembling with excitement. Last year, because of its notable festivity – Sarangani Bay Festival was awarded as the Best National Tourism Event in Sports, Adventure, and Wellness 2014 by the Association of Tourism Officers of the Philippines (ATOP) and Department of Tourism (DOT). 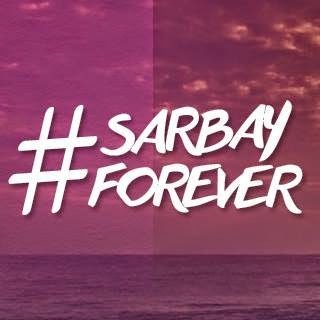 To know more of the latest updates and schedules of SarBay 2015, don’t forget to follow official page on facebook. Facebook: Sarangani Bay Festival LIKE now!